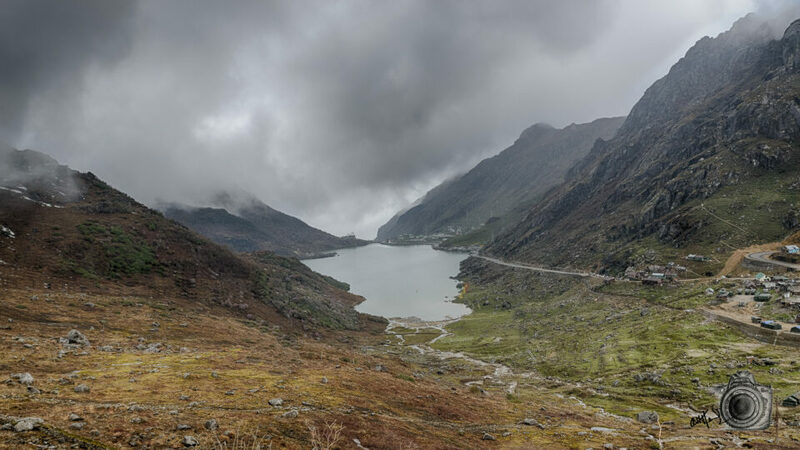 Directions: On the Indian side, the pass is 54 km east of Gangtok. You can travel there by car. 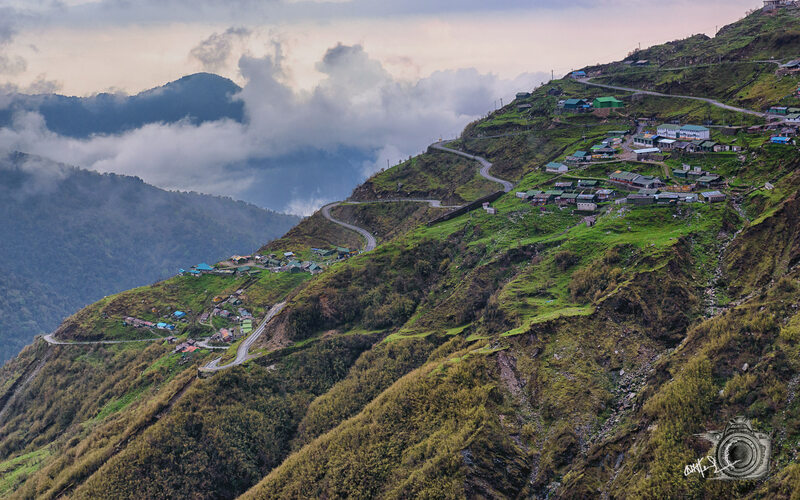 Nathu La is a mountain pass in the Himalayas, which connects the Indian state of Sikkim with China’s Tibet Autonomous Region. At 4,310 meters above sea level, the pass forms a part of an offshoot of the ancient Silk Road.